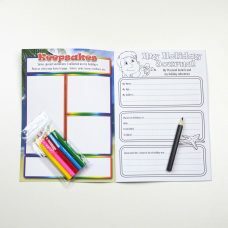 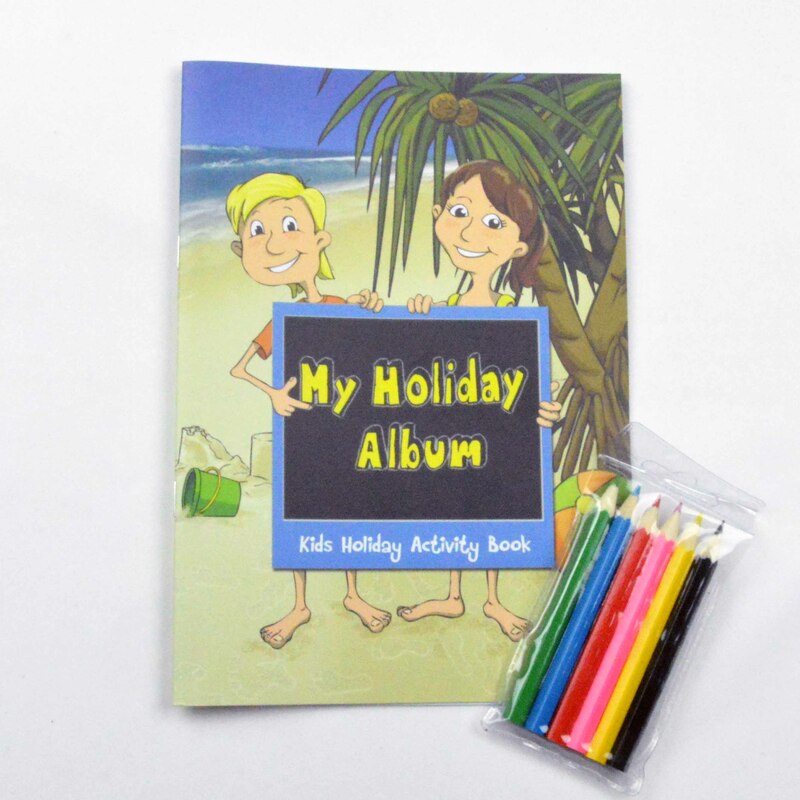 Our Kids Activity Books are an excellent idea to promote your club, hotel, holiday park or resort. 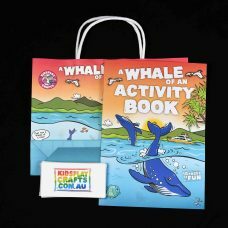 Our Activity Packs are aimed at children from 2 – 13 years and are most commonly used as a cost effective giveaway activity for kids. 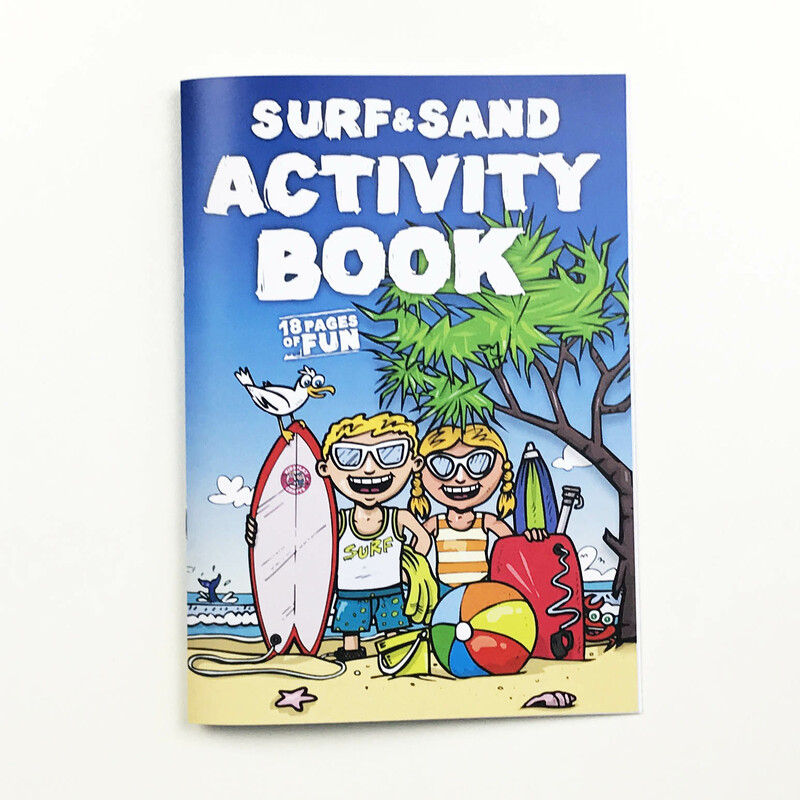 The Surf & Sand is our latest activity book and is the perfect child entertainment for restaurants, cafes, clubs and resorts. 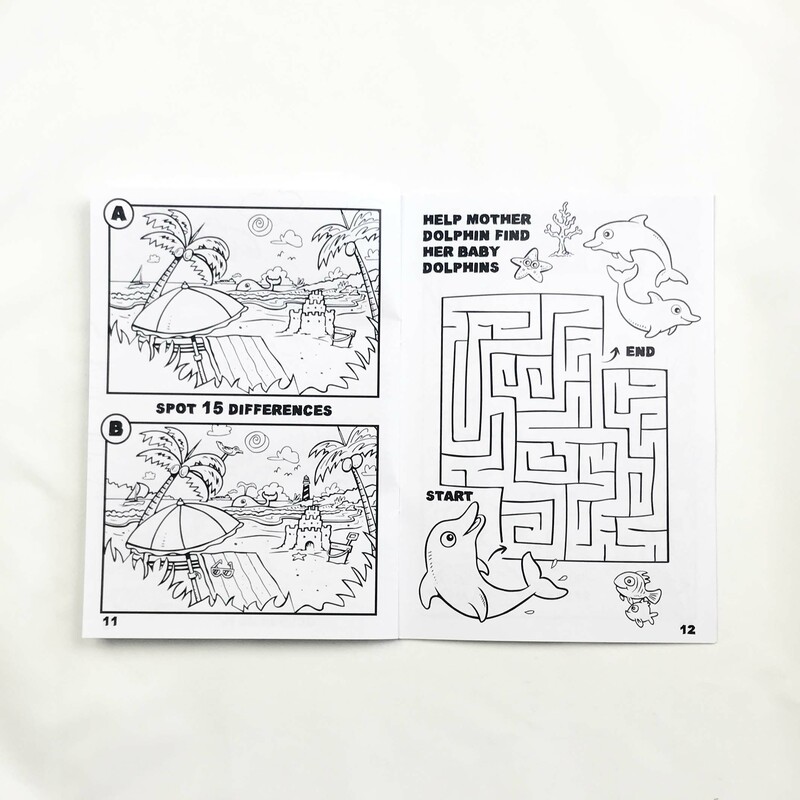 Not just a colouring in book, this latest book has includes Word Searches, Mazes, puzzles, heaps of “Dad” jokes and even Australian facts and stories about whales! 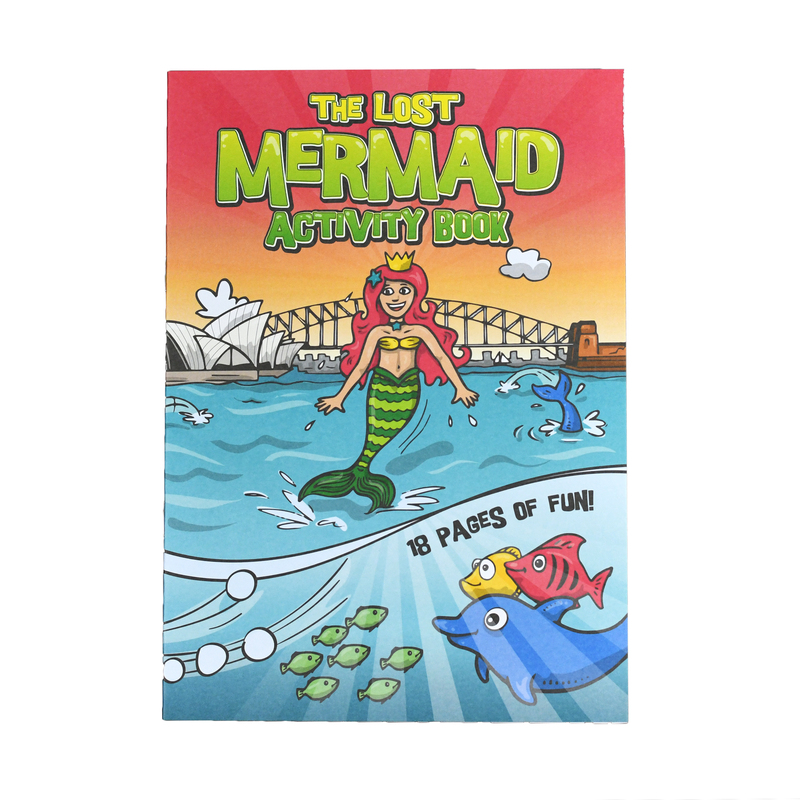 Our books are designed by us in collaboration with a brilliant Northern NSW artist. 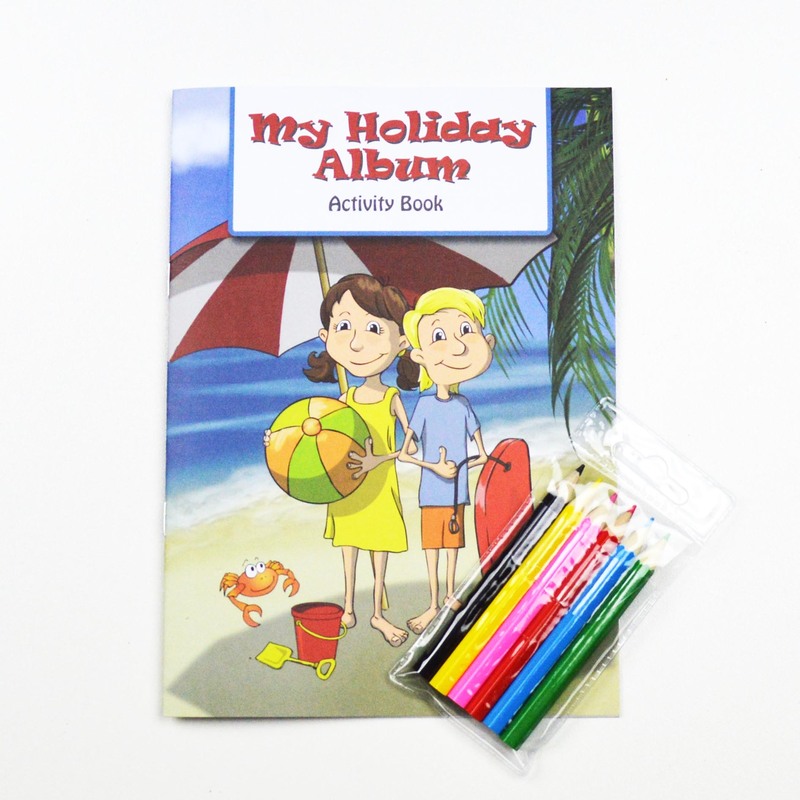 Unlike a lot of kids products, our books are printed and packed here in Australia. 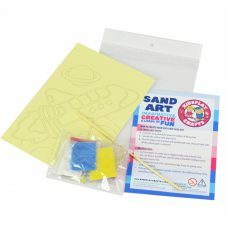 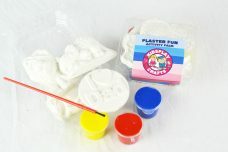 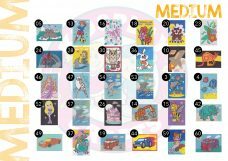 With 18 fun-filled pages of beach themed activities, these books encourage children to create, solve, laugh and learn. 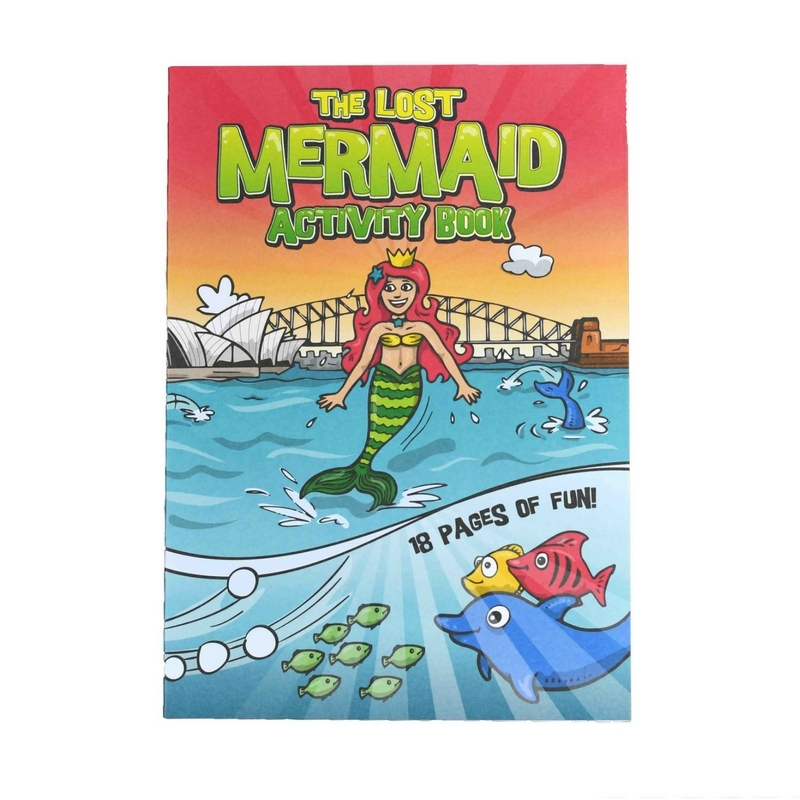 Venues use the books as a promotional giveaway or can be sold at a small profit. 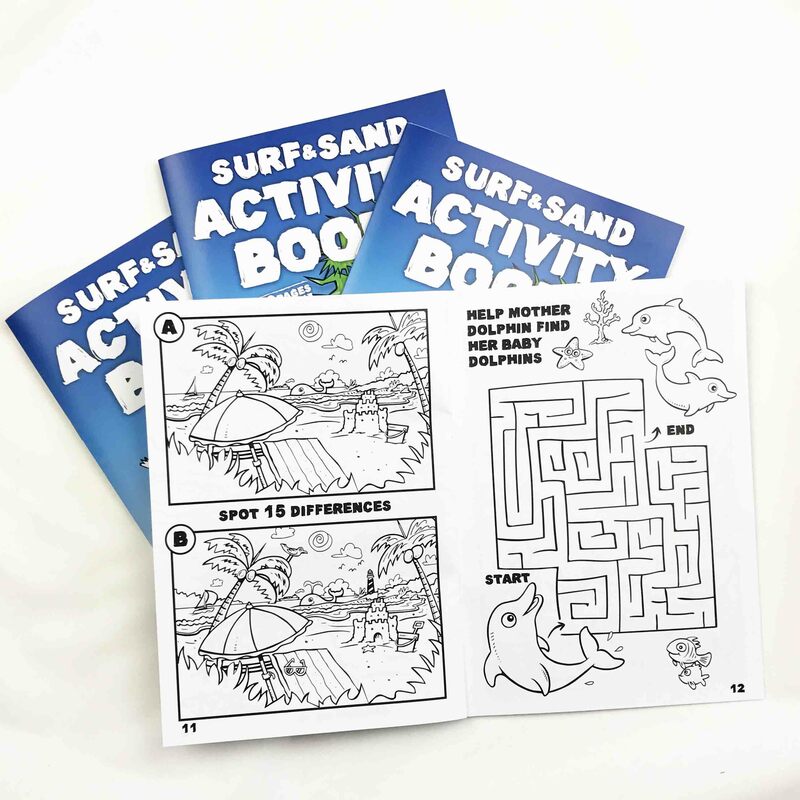 Families appreciate the gesture as they help to keep the kids occupied!